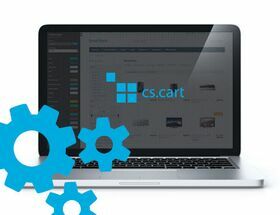 Extension to CS-Cart and Multi-Vendor allow to set up promotion for some products, depending on other product. Extension to CS-Cart and Multi-Vendor allow to set up promotion for some products, depending on other product. For example, a base product is a software license, and bonus is possibility to choose some add-ons to chosen product, with a discount. If there will be no page ID defined in add-on configuration, link will redirect customer to list of promotions.